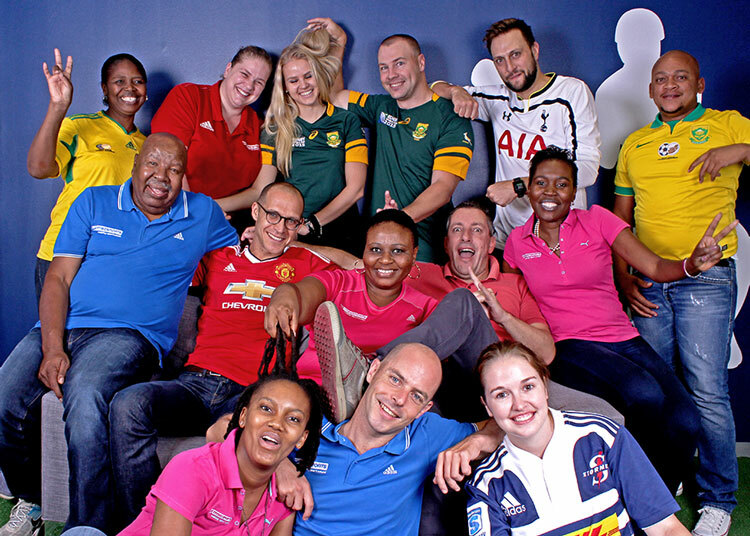 MSCSPORTS is a fully integrated specialist agency working within the sports and entertainment industries, with a focus on bringing brand sponsorships to life. With over 16 years experience and as a proudly Bidvest company, you can rest assured that we can help solve your business challenges. Founded on the core values of recognition, integrity, service and passion, MSCSPORTS is a solutions driven agency with everything you need to activate your sponsorship under one roof. Our full range of services includes strategy, conceptualisation, activations management and execution, reporting, media solutions and brand ambassadors.